In response to a couple of latest opinions on and due to increasing interest in Augmented Reality (AR) in general this article sets out a list of recently launched applications which are already quite widespread and rejoice in a relatively broad user group. Theoretically, all is ‘reality’ and all can be augmented with meta-data, but what is an understandable definition? 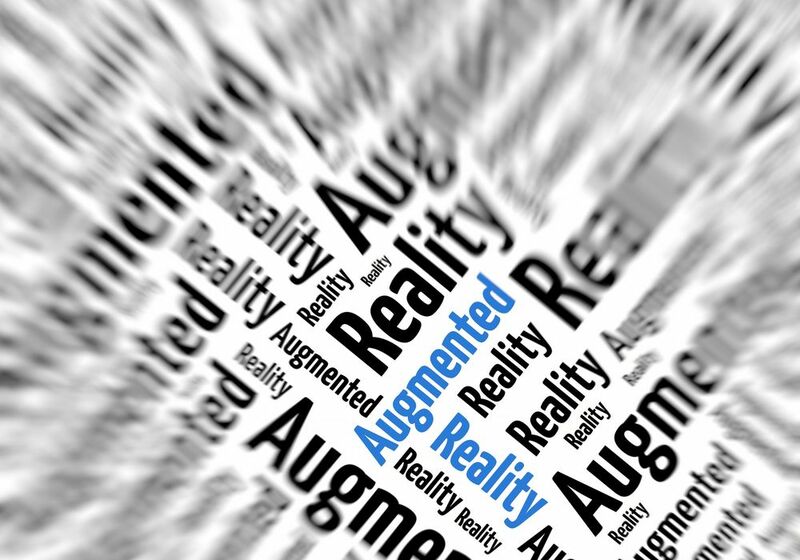 Wikipedia (01/05/2010) defines Augmented Reality (AR) according to Paul Milgram and Fumio Kishino (1994) as “a continuum that spans from the real environment to a pure virtual environment”. A more recent and catchy definition is provided by Mashable calling AR the “overlaying of digital data on the real world”. Besides television broadcasts of sport events, the most logical application of consumer-focused Augmented Reality seems to be travel. Think of AR applications that are location based-centric, guiding tourists on their vacation, enriching the experience they undergo. However, there are several consumer and marketing companies expected to explore this new type of layering data on top of the viewed world. Numerous locations including but not limited to China, Germany, Switzerland and France already provide digital reconstructed images of landmarks and their past appearance. Given the current reality, tourists are able to enjoy a sense of traveling back in time. Due to the increased interest of the general public in AR in 2009, some technology companies and start-ups began to focus on providing helpful information to answer questions about surrounding points of interest or historical accurate depictions of the past among others. With travel getting more and more personal and visual, travelers will be enabled to take advantage of these tools to better understand what their choices are. Enriched with user generated content like pictures and comments or recommendations, this could be the next big thing in travel related social media. This amongst its competitors most user-centric service enables content creators to add points of interest by simply logging in with their Google, Twitter, Yahoo or OpenID accounts. More than 350,000 world-wide points of interest can be searched by GPS or by address and may be displayed in a list view, map view or cam view. The latest feature enables the user to share the AR cam view enriched by the additional information as a picture through the mobile device. In cooperation with Mobilizy, Lonely Planet created an Augmented Reality app aimed at everyday travelers. This app uses a smart phones’s built-in camera, GPS and compass, turning what one can see into some kind of pop-up video being peppered with hyperlinks. There are 10 Lonely Planet Compass Guides available yet: Boston, Chicago, Miami, New Orleans, New York, San Francisco, Los Angeles, Las Vegas, Seattle and Washington D.C. However, there are plans to expand the guides to other phones and other countries. We think the developers should even think about augmenting Lonely Planet’s lovely travel books to provide an online-offline connection and reorder their business model this way. Whatsoever, as long as technology remains limited by the inability of most applications to process live video of what the user is actually looking at, instead of only offering data based images on what’s believed to be in a given GPS position which is simply not accurate enough, the breakthrough is far away. Like any other innovation or innovative product, AR and its apps for travel need early adopters to release good service and attract attention. But there might not be enough meat on those bones for these apps to see a good return from its investment yet. Reaching a critical mass of users might be disturbed by the fact that the majority of those apps only runs with Google’s Android and is still only available for a limited number of locations. But as soon as all these apps become interoperable in order to make all the content accessible from the different browsers, the value added to travel experiences would be amazing. This is likely to take a lot of tough negotiation between the market players, though, to decide which technology will be the agreed-upon, besides other legal and business challenges.